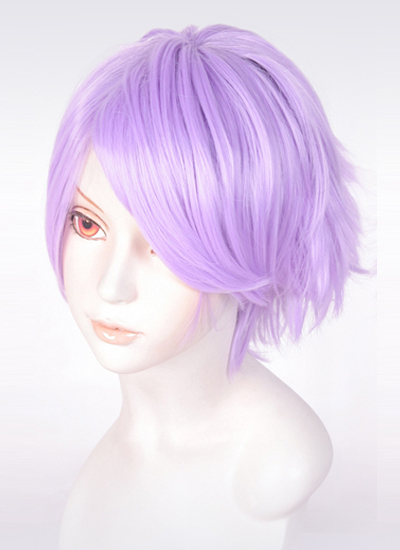 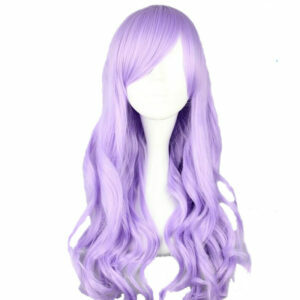 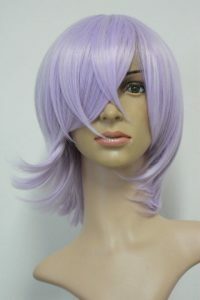 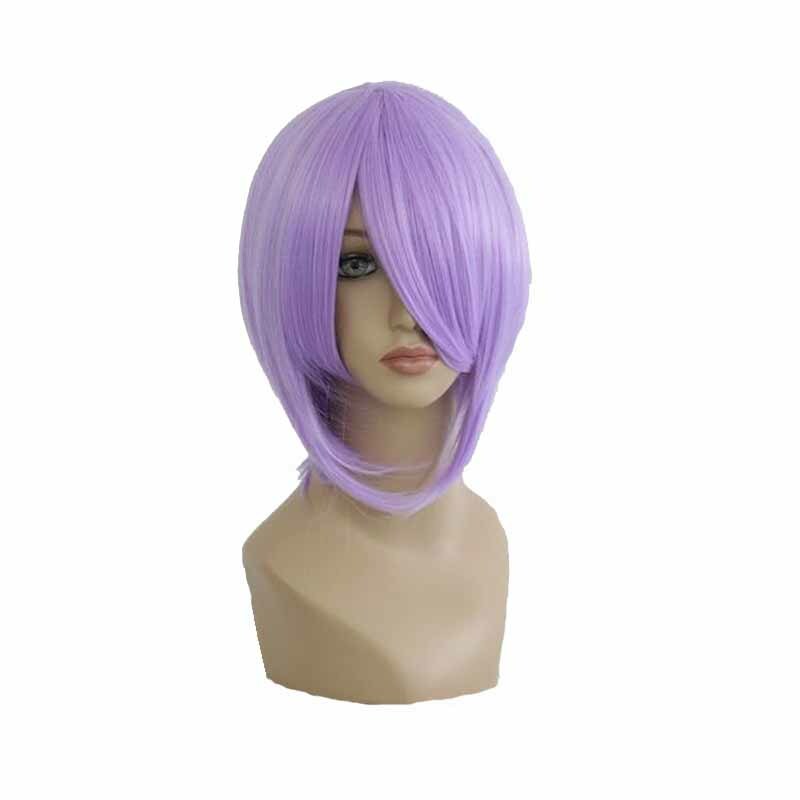 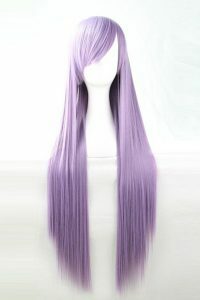 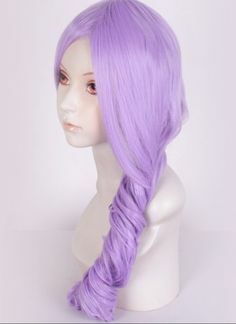 When it comes to colorful cosplay wigs, light purple wigs are right up there beside light pink wigs. 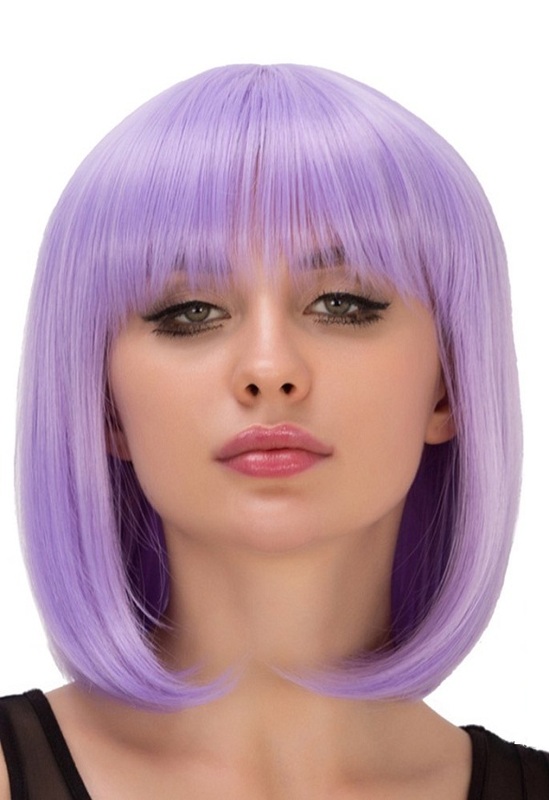 The serene color makes it an amazing choice for those fashionistas who are hardly satisfied with traditional hair colors like brown and blonde. 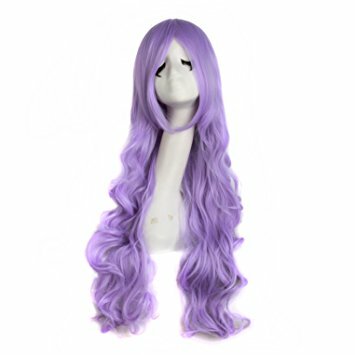 As soon as you take a look at the following light purple wigs, you won’t be able to deny their charm. There are stunning short powdery purple bobs, and pixies, while the flowing long hairstyles are perfect for an evening costume party. Make sure to combine them with light colored clothes and minimal accessory to keep your overall appearance from turning too gaudy.